The following is an excerpt from my book, Delightfully Different. 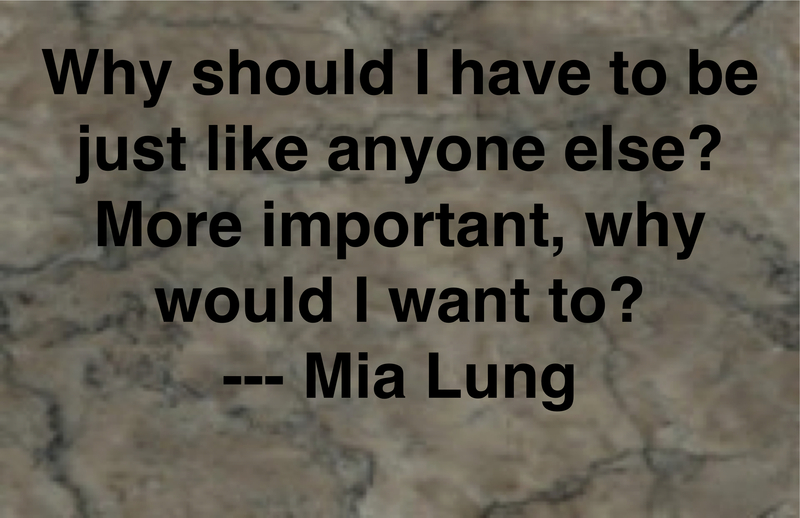 Mia is talking as she tries to heal from the emotional scars bullying left. They said that those of us who were different just needed to learn to fit in, as if it were our fault that we were mistreated. They didn’t think that society should make accommodations for us at all. They implied that our sensory issues were something that our overprotective parents invented. They even blamed our parents for our sensory issues. Our society was advancing technically, but it was returning to an age of barbarians in terms of the way we treated others. Honestly, what gave anyone the right to judge what I or anyone else wore? Why should I have to be just like everyone else? More important, why would I want to? Mia’s mom explains to her that she has to learn to forgive to avoid becoming the mean one and I firmly believe this is true. I hope once people are better educated about how bullying affects those on the Autism Spectrum, that others will come to the aid of the victims, and support them the way they currently support kids who have a physical illness or injury. That is my dream for the future. For with understanding and support, I truly believe we can eliminate bullies or at least eliminate any power they have to harm others. This was originally published on September 19, 2010. I moved it to today's post because it seems even more appropiate to share it now since the book will soon be released and bullying has been in the news so much over the last week.